Master Tashi Gyatso was adjudged as the best debater from the second round of inter-house debate. The winning teams’ standings are as follow; In the first position we have Songsten house with 109.5 points, followed by Nyatri house with 100.5, Triral house with 86 points and Trisong house with 82 points. 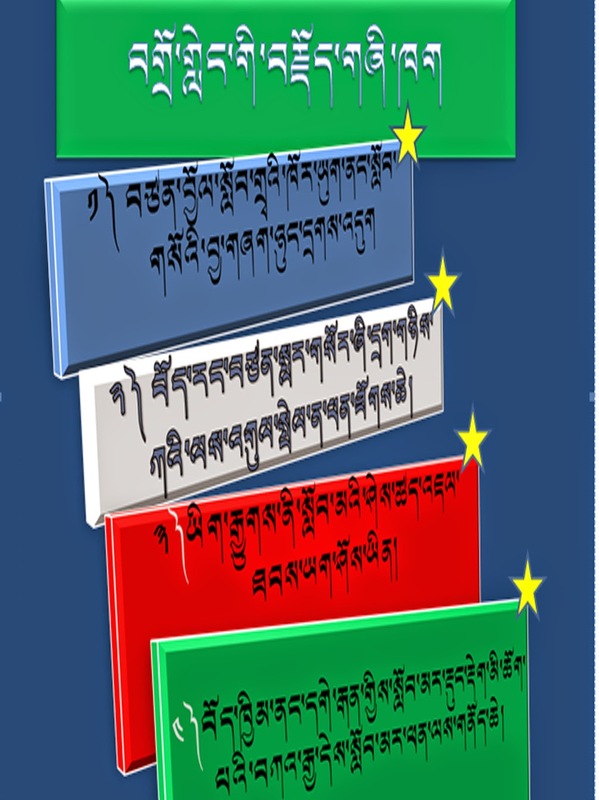 The individual and house winners were given prizes by Gen. Kalsang Wangdue la, the Head for the Teachers’ Professional Development based at upper Tibetan Children’s Village School.